The cops have a lead on the Mount Trashmore bowl burning case. 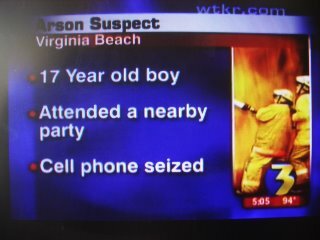 Apparently a 17 year old boy who was partying near the park could be the culprit. Video via: 757.